The socks are done! Actually they were done a few weeks ago, they just needed blocking and I didn’t have any sock blockers….Eskimimi Knits to the rescue! 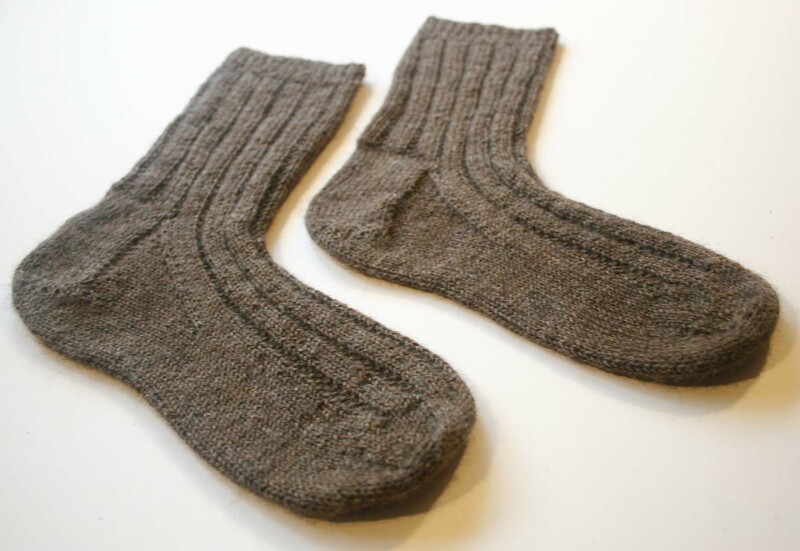 She has a great tutorial on her site for making your own sock blockers. Thanks Mimi! So, as I said, the Globe Trotter socks are done. Phew. I can knit what I like without feeling guilty about the socks sitting unfinished. 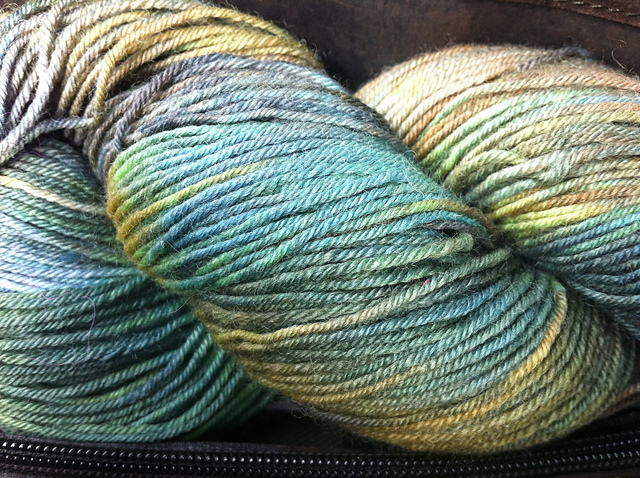 I a fair amount of yarn left…should have made them longer in the leg….need to find a use for leftover sock yarn. Any suggestions? I bought myself some of this yarn (purely by accident you understand) the other day, which may end up as a pair of sock for myself….you just never know! You can use the extra for heels and toes of another pair or do them striped…. Now, that sounds like a plan! Thanks for the suggestion. More socks it is!